New punk music (from a fairly new Leeds punk band). 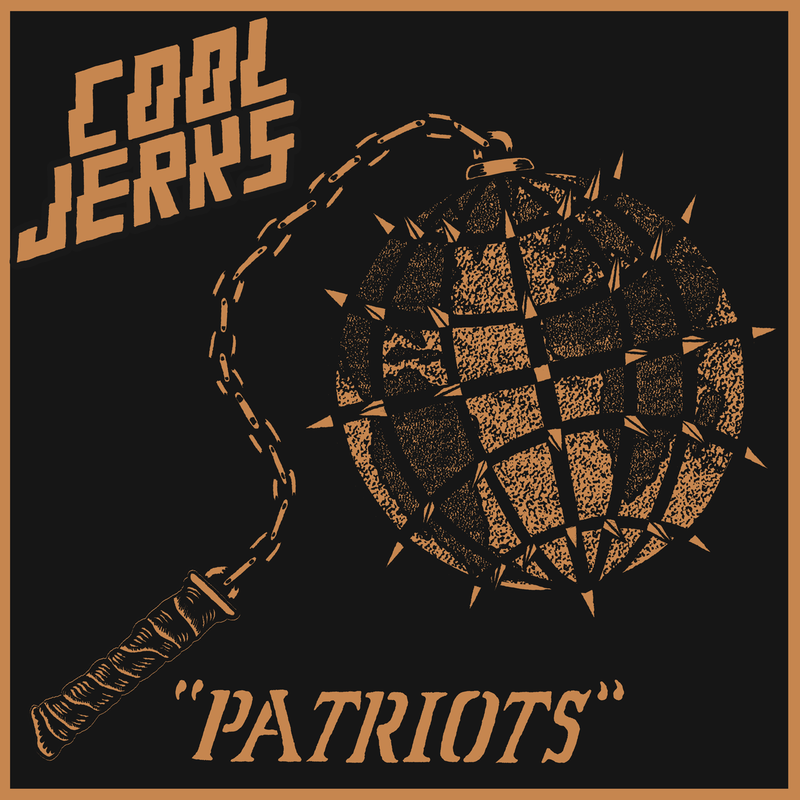 Cool Jerks are about to release a new EP called "Patriots" on tape via Ukrainian label Tapetalks. It follows their 2016 demo. I've been racking what's left of my rather frazzled brain to try and remember if I've ever seen Cool Jerks live before, as I seem to think they played in Harrogate once (though I might be getting them mixed up with someone else!). Anyway, they definitely did tour in the Ukraine earlier this year, so have already built up a cult following. 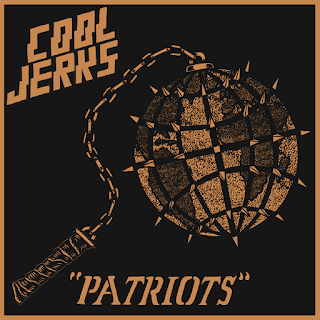 Cool Jerks play noisy, shouty but musical punk. The title-track kicks off the EP with the theme of working on the breadline, tapping into the years of discontent we’ve faced since the financial crisis. They’re unmistakably British on Minimum Wage, which is unsurprisingly about working on minimum wage. It’s simple but really effective and the nod to the snotty punk of the 80s is noticeable. Short and sharp are perfect adjectives for Cool Jerks. New Opiate is performed with tonnes of urgency, which comes through in the drumming especially. Garage and no-wave spring to mind on Affable Fascism, with some ace guitar work and a raw edge. This EP is a throwback but one that pays no lip-service to the boot strap/skinhead mob. Britain has always been regarded as the home of punk (and heavy metal). Long may it continue with Cool Jerks. Keep an eye out on the Cool Jerks bandcamp page, as the full EP should be live any day now.